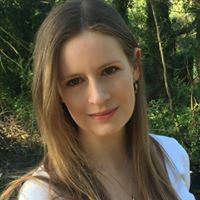 Author Morven-May MacCallum shares her guest blog with LDUK which was first published on the Short Books and Scribes website. Morven-May has recently released ‘Finding Joy’, a novel inspired by her own experience of living with Lyme disease. “To me, books and stories hold a fascination that nothing else can compete with and writing was my escape when illness threatened to suffocate me. 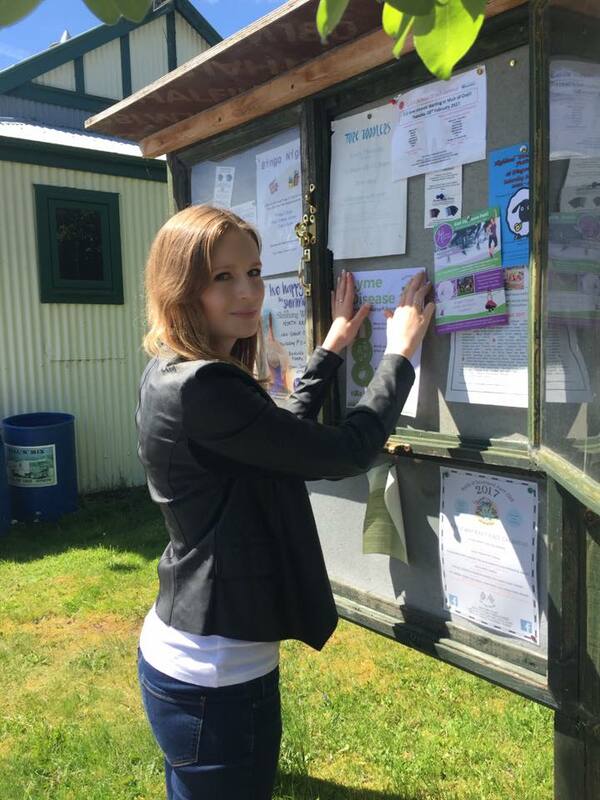 Morven-May has been actively taking part in LDUK’s Wake Up to Lyme campaign by distributing awareness materials in her local community and at book launches and she has also been raising money for LDUK. Morven-May has also appeared on the radio to share her story. Thank you for all you are doing, Morven-May and we wish you every success with your book sales! Buy your copy of ‘Finding Joy’ here!